In April 2015, a gunman fired numerous shots at Lil Wayne’s tour bus following his performance in Atlanta. In the months that followed, Jimmy Carlton Winfrey (otherwise known as Young Thug and Birdman affiliate Peewee Roscoe) pleaded guilty to the shooting and was sentenced to 10 years in prison. But now after appealing his sentence, Winfrey’s conviction has been overturned by the Supreme Court of Georgia, The Atlanta Journal-Constitution reports. The court also found that the judge’s comments rendered Winfrey’s guilty plea “involuntary.” The rapper will be held in custody until his case returns to court, when he’ll have the chance at a trial or another plea deal. Police reports indicate that Winfrey told investigators that he shot at the bus to gain higher gang status. 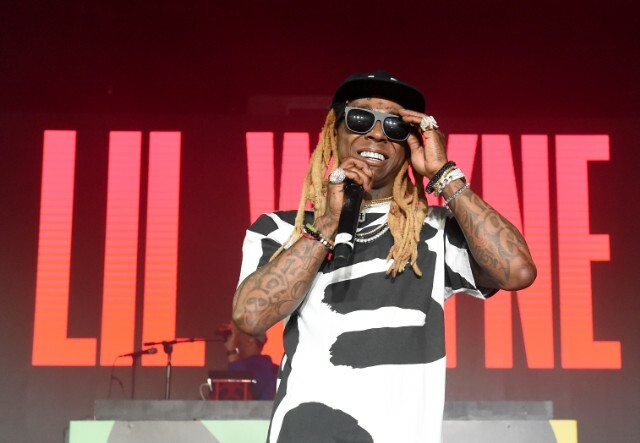 Winfrey, Birdman, and Young Thug were all sued by Lil Wayne’s bus driver over the shooting.